5 Steps for Easy Skip Hire! Skip Hire – A Professional Service You Need! Alex is a content producer for Caerphilly & has been writing for the company for years. 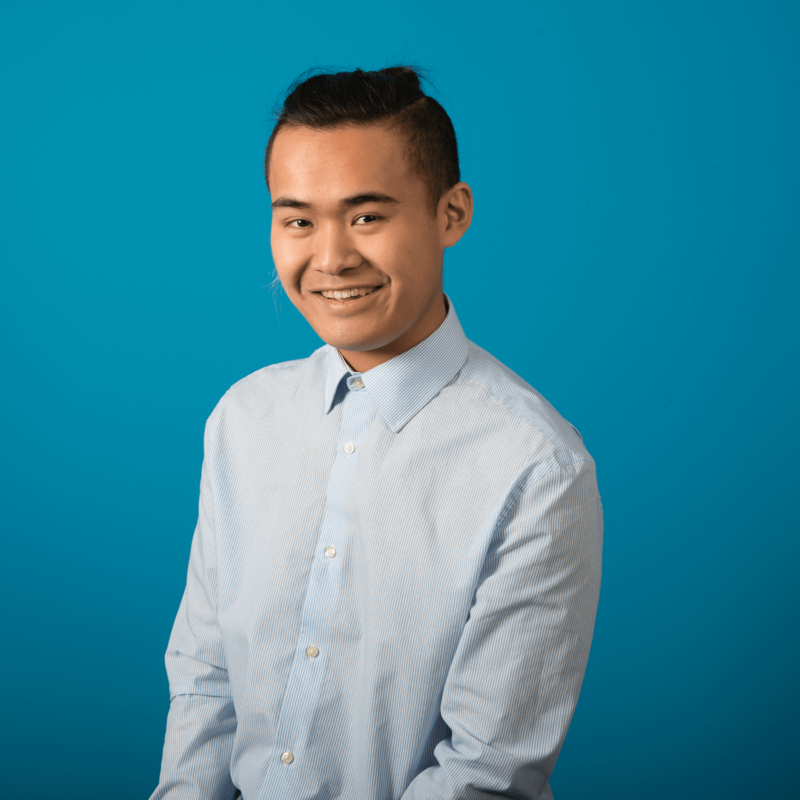 Alex has a keen eye for bringing industry news to consumers in an easy to understand manner.